Smitty2919 doesn't have a personal statement currently. Time has come to move on. Car has been good to me but I think it's time to go the C5 route. 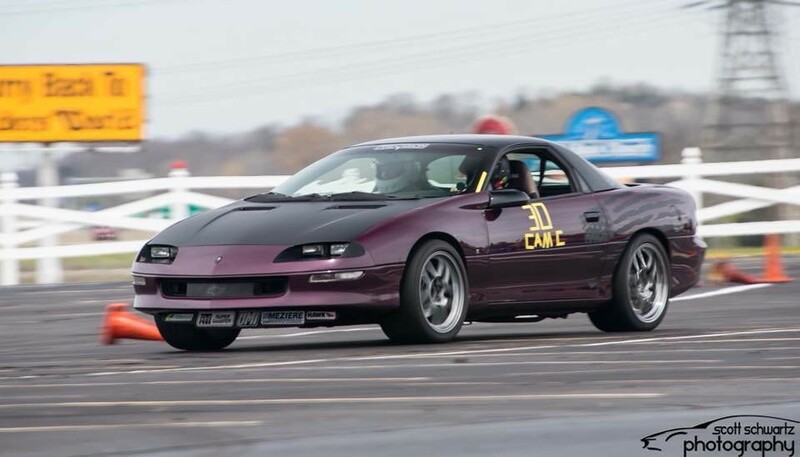 I daily drove this a good amount and locally autocrossed 4-5 times a season. -Heat works, AC removed (still have parts) Power windows/locks all work. -Hellwig 22mm solid 3 way adjustable rear sway bar with custom adjustable end links. -Dash is cracked due to sun/heat cycles. 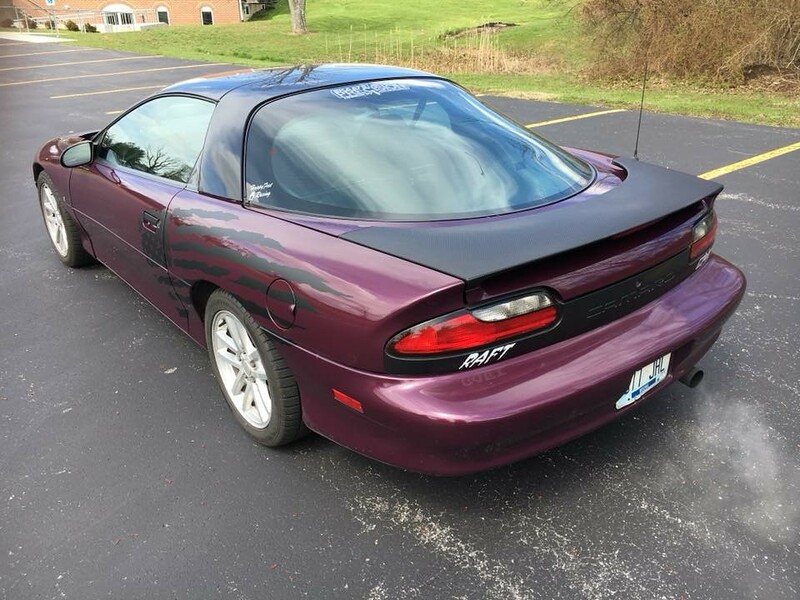 -Rear spoiler is OEM red Z28 one but is vinyl wrapped. Car came with a “whale tale” RK Sport spoiler that was quickly removed. Because of poor spoiler fitment it rubbed the paint off in small areas on rear trunk lid. 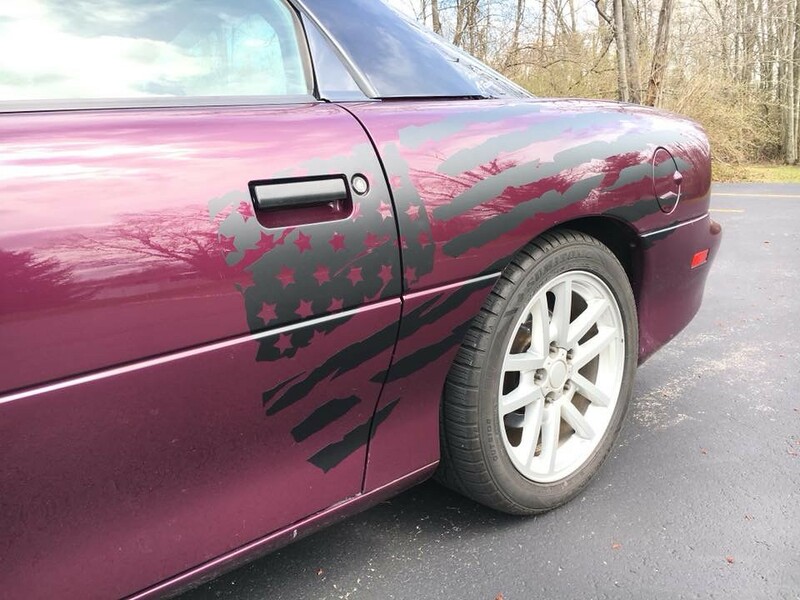 -Flag decals on the sides are only a sticker and can be removed. I hand drew them then had them digitized and cut by a local shop. -Hood is vinyl wrapped and can be removed. I did it for looks, not to cover up any issue. Asking $7000 OBO. I bought the car at 50k mi and have done everything listed above. I have an Excel file of all mods with a corresponding date and mileage. Any questions let me know! -Ported stock heads with new/larger valves, new springs, new seals, new retainers. Everything is NEW never installed. Total $2650 as it stands I would let everything go for $2450 shipped OBO (could be less depending on where it gets shipped to. This saves you some money and not waiting on machining time. I prefer to keep this all together as a package first. I will work on getting pictures up tonight of cam specs etc to a hosting site. I'm wondering what some of you may have done for thermal barriers in your cars. I have removed my AC in the name of weight reduction. The AC never worked very well anyways (would need it on HIGH for 15min to even break the heat off of you). 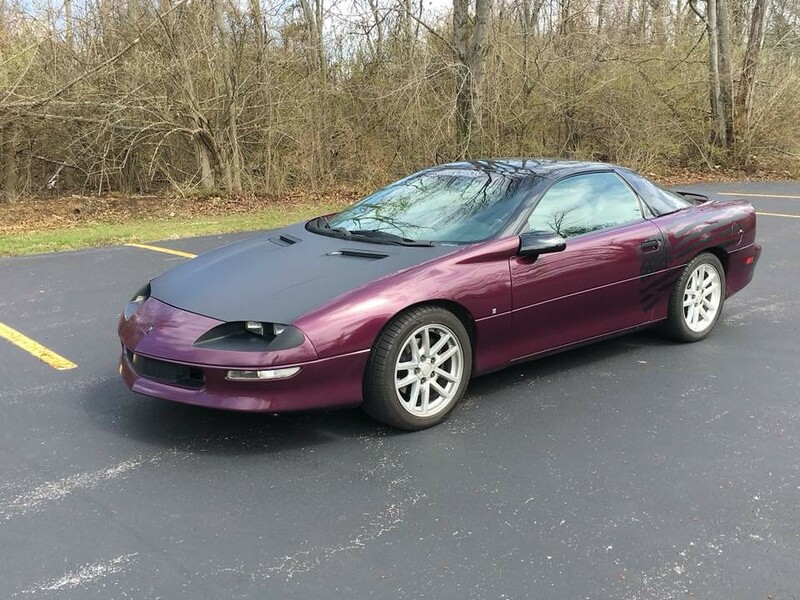 Car is in CAMC and full interior (without back seat) 95 Z28. I like to drive it a lot on the street and the heat is what will be a killer. Heat and interior cabin noise is a recipe for headaches (for me) after only 10min of driving. Plus my wife won't come with me anywhere (IMG:style_emoticons/default/smile.gif) and I like her so....I'd like for her not to complain. SO, I've been looking around and it seems there are either tar-like material that are peel and stick, there are loose mats you lay down with foil backings and there are some you spray down. I'd prefer to avoid the spray on and peel/stick version since that crap gets messy. Ideally I find some stuff I can put under my carpet that just lays there to help keep heat out. Anyone have suggestions/products to look into? I assume some of you get hot on the road course. Bought lightly used from a member here. Never installed it myself. Comes with all mounting hardware. 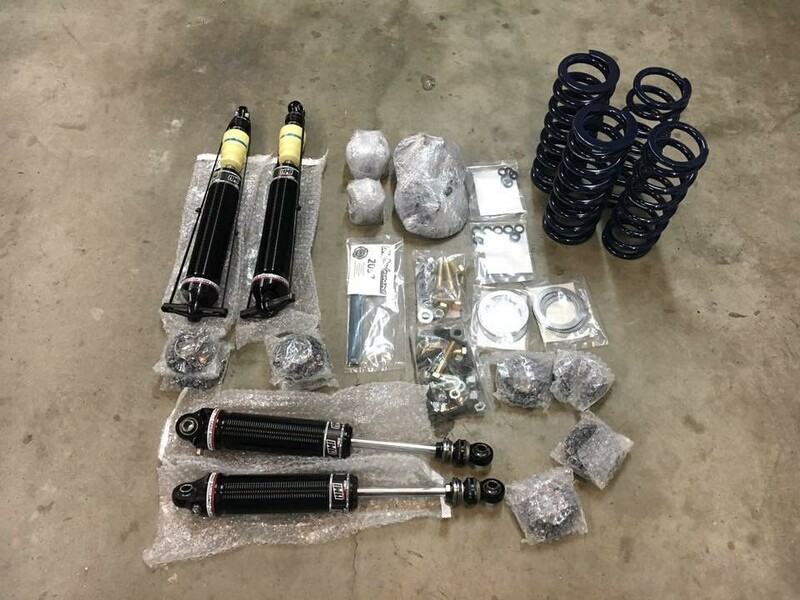 Looking to see if anyone is interested in a Strano/Koni setup. Just replaced front upper mounts with MOOG units and new mount inserts less than 500 miles on them. 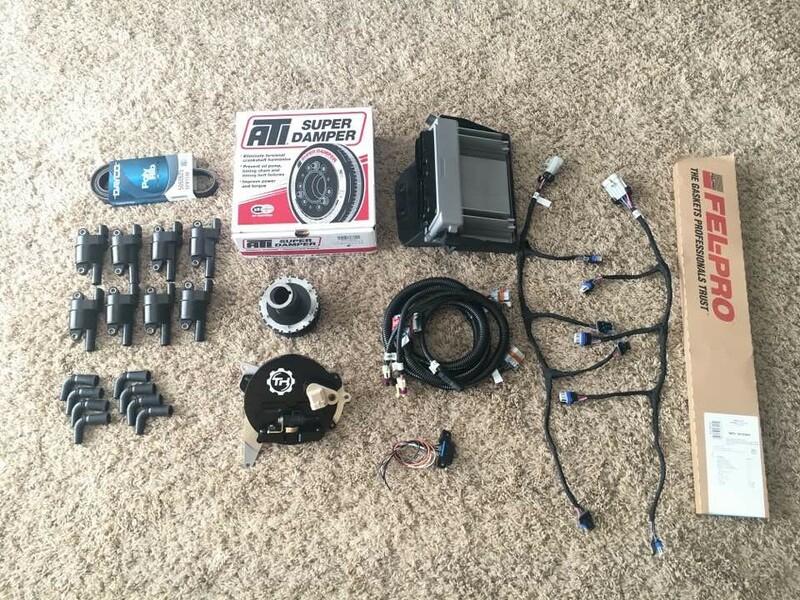 Parts have not been removed yet since I drive the car fairly often. Located 20min south of Cincy Oh. New from Strano is $1170 without shipping. Asking $650. Can work something out to meet someone in person to save on shipping. Willing to work with buyer on adding shipping cost. text for immediate pics 978-seven two nine-two 9 1 nine. Other users have left no comments for Smitty2919.